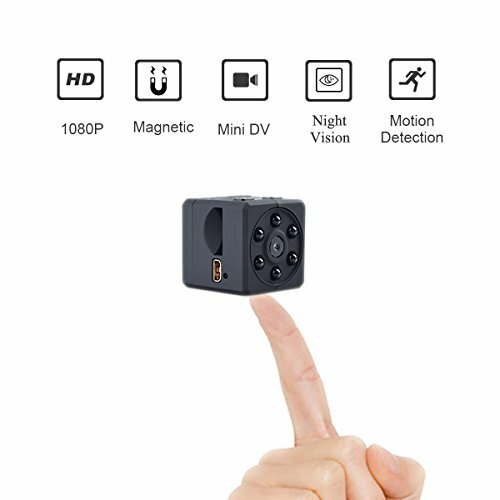 Note:This wireless camera does not support Mac. Most routers use one of 2 different frequencies..Most routers have both 2 frequencies,you simply login to your 2.4GHz network to finish connecting. 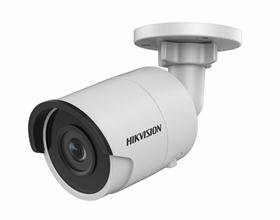 True 1080p resolution for crisp, clear images in any lighting conditions. 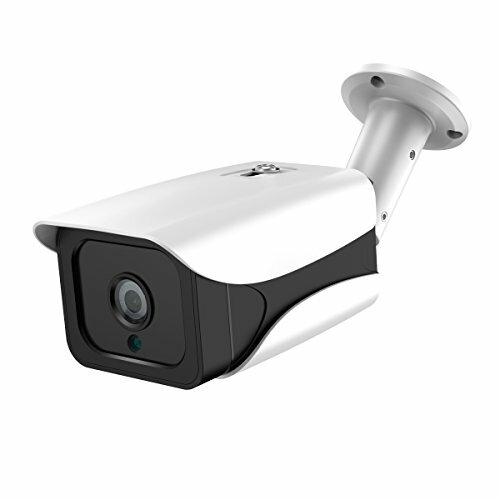 Waterproof and weatherproof to IP65 Specifications, the Wireless Security Camera can be used reliably indoors or outdoors and the aluminum alloy construction is impervious to rain, wind, or sun. Won’t rust or discolor. 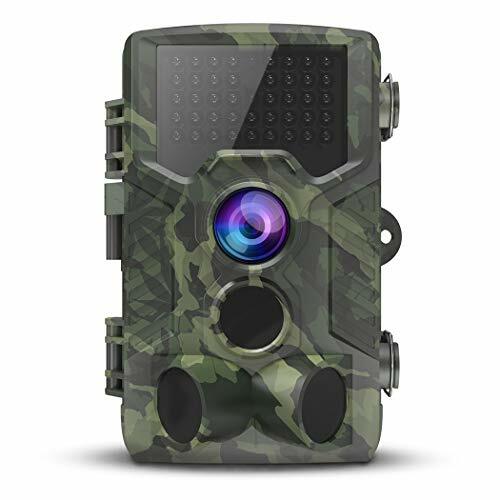 Bullet Cameras:1080p Full HD Non-stop Monitoring-Get a crystal clear full-HD picture of your home, from anywhere at any time.built-in 4pcs big IR illuminators with decent night vision range from 32.8ft, 90˚ wide viewing angle, great for home front door, driveway, garage hallways. surveillance camera:Quick and Easy Wi-Fi Setup via iOS or Android Device with FRP2P App, Stream Video Directly to Your Smartphone, Tablet..If you can’t connect to wifi or password is wrong,pls reset it,then connect again,if after you reset,it still can’t connect to wifi,pls see the instruction to use the wired connection,then change wired connection to wifi connection,it will work. 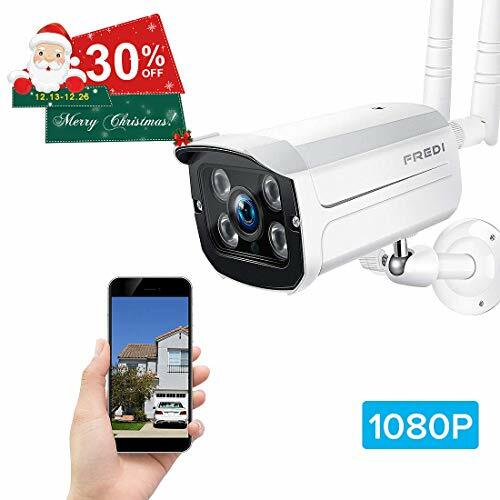 Additional Free Services – This product also includes a 30-day return policy, 1-year FREDI warranty.NO RISK of PERSONAL INFORMATION:if you can’t search the camera’s wifi or in first time connection,you can search the camera’s wifi,but after,if it can’t connect wifi,you need reset it immediately. IF YOU HAVE ANY PROBLEMS(like refund,return,replace,etc),PLEASE SEND EMAIL TO eric-se@qq.com on MONDAY-FRIDAY.we will reply you within 24 hours. 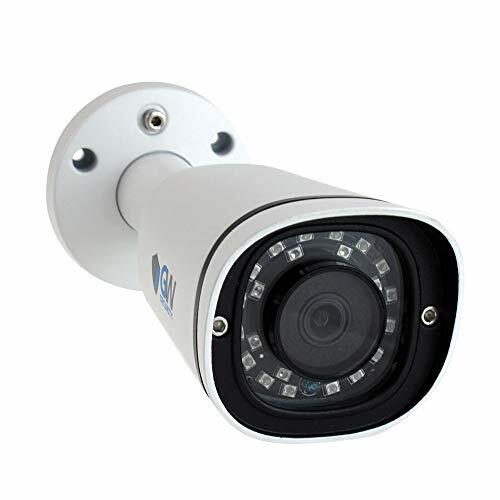 Waterproof Surveillance CCTV:IP65 Weatherproof – This weatherproof wifi ip camera can be placed both indoors and outdoors, with a supported temperature range from -10℃ to 50℃. 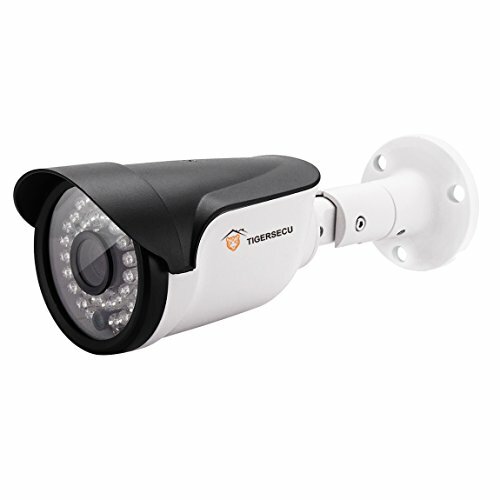 Protect every inch of your home through every season. 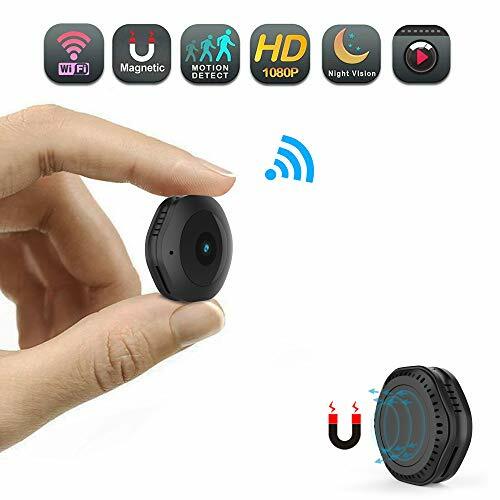 surveillance wireless wifi camera :Receive alerts on your phone – motion alert via email& push notification simultaneously,motion-triggered video recording and snapshot to app or micro SD card.It can support max 128G SD card,sd card not include.